Before I started working in offices doing what I do now (the high-octane world of insurance), I spent many years working in the service industry, in shops and restaurants, and I was always struck with what utterly rude pricks people can be to people working in those kinds of establishments. As a result, I’ve always made it a rule to be pleasant to people who assist me in shops (I hate the phrase “serve me”, even more so that they have to call me “Sir”) and it’s a philosophy that I’ve tried to carry over into office life: if you’re nice to people, generally they’re nice back. And if they recall that you’ve been nice to them, then usually they’re a bit more receptive and helpful when you have to ask them to do something. A “You scratch my back” scenario, if you will. For the past couple of years, I’ve had the great pleasure of sitting near a chap called Peter. Now, Peter is one of the warmest, most charming, most relentlessly cheerful chaps I’ve ever had the pleasure to have met. We’re on the same wavelength sense of humour-wise, by which I mean he laughs at pretty much all of my terrible jokes and stories, without once ever giving the impression it was out of politeness. As time went on, I made it my mission to try and get him to crack up during a team meeting, which I could generally achieve by somehow crowbarring the phrase “pork sword” into the conversation. We also share a common political view and musical tastes too; in a conversation a couple of years ago, I mentioned a band that I was going to see (Pop Will Eat Itself, I think, but don’t hold me to that) who he remembered from “back in the day”, and it led us onto a long chat about various other bands from that era that we both liked. He’s one of only two people that I work with that I have told that I write this, and I know he visits here every now and then. The first time he did, he read a review of a gig I’d been to at Brixton Academy, (Super Furry Animals, I think); he spoke to me the following week to offer encouraging words and to comment on the fact that he didn’t realise they sold beer in two pint glasses at gigs these days (To be fair, that’s the only place I’ve come across it). And then, following on from my earlier post, there was a shared love of Dr Who; he had been genuinely excited when he found that I used to live in Cardiff (where much of the show is filmed since the reboot), and enthusiastically gushed about when he and his wife had gone on holiday and done a tour of the locations used in the show. When I revealed they had filmed some scenes involving David Tennant and Billie Piper riding a scooter on the street that I lived in, I thought he was going to explode. Actually, even if we had been doing the same job, I doubt there would have been any ill-feeling, such a positive, cheerful and down-right good chap that he is. Peter: stay in touch and best of luck in whatever you do next, mate. Wait a minute. “Whatever you do next”? I know what you’re going to be doing next! The best kept secret in showbiz, that’s what. I mean, it can’t be a coincidence that you left work just days after Peter Capaldi’s last appearance as the titular Time Lord, now can it….? If it’s late night stargazing, contemplation, or just plain relaxing that you’re after, with maybe the opportunity to tap your toes and occasionally go full on mental to, whichever – to just immerse yourself in sound, then you can’t go far wrong with a bit of Orbital. Brothers Phil and Paul Hartnoll hail from Sevenoaks in Kent, and released their first record, the absolute, stone cold classic “Chime” in 1989. 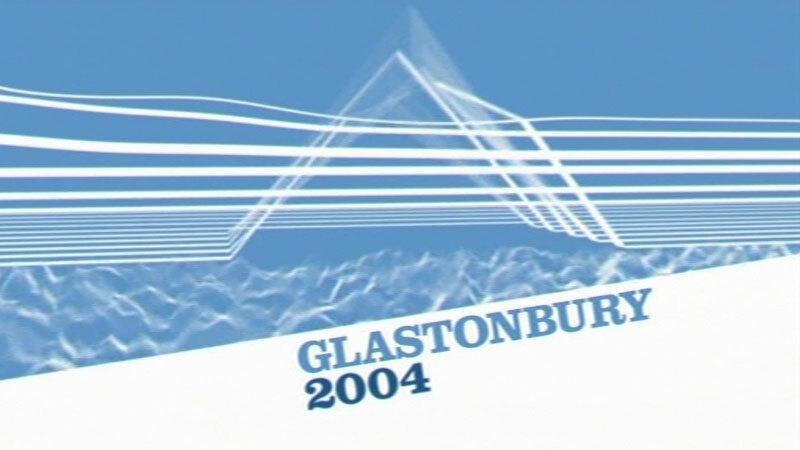 Since then there’s been break-ups, make-ups and reformations (the duo have just announced they’re back together again for what I think is the third time), with the occasional life affirming headline set at Glastonbury thrown into the mix for good measure. One of my favourite tracks by them is “Halcyon”, but this extended version, from their Orbital II album is just simply majestically glacial. Enjoy all nine and a half minutes, why don’t you?